Integrity and the trust it births are a leader’s treasured assets to be guarded at all costs. It is difficult to build an organization—or a life—successfully without integrity. With integrity, you’re the real deal. Last week, we discussed stumbling blocks to a life of integrity. This week I want to talk about some of the essentials of that kind of life. People are most willing to follow someone they can trust. The current lack of trust in business leadership seems to have resulted from a corporate culture in which leaders have shown a complete disregard for personal integrity. Building trust with employees, peers, and investors starts and ends with integrity. If there is a lack of consistency between our public and private lives, then eventually we will be unable to manage the divide. Integrity will crumble. Bold acts issue from a person who has unshakable confidence. It is important to know the values and principles that drive your behavior. It is important to know the values and principles that drive your behavior. Only then will you have the confidence to act boldly in spite of peer pressure or prevailing opinions. Leaders who want a total quality life seek to act boldly when faced with compromising decisions and actions. They have no fear because they fall back on their values and their deep need to live a life of integrity and trust. The pursuit of integrity requires what is best and noble in your character. Approach all you do with a joyful, positive, uplifting mind-set. The pursuit of integrity requires what is best and noble in your character. You can’t afford the defeating, polluting influence of a negative outlook. Sincere, genuine, authentic, trustworthy. Are these words that are often heard when people describe you? Or how about guarded, pretentious, closed, lacking character? 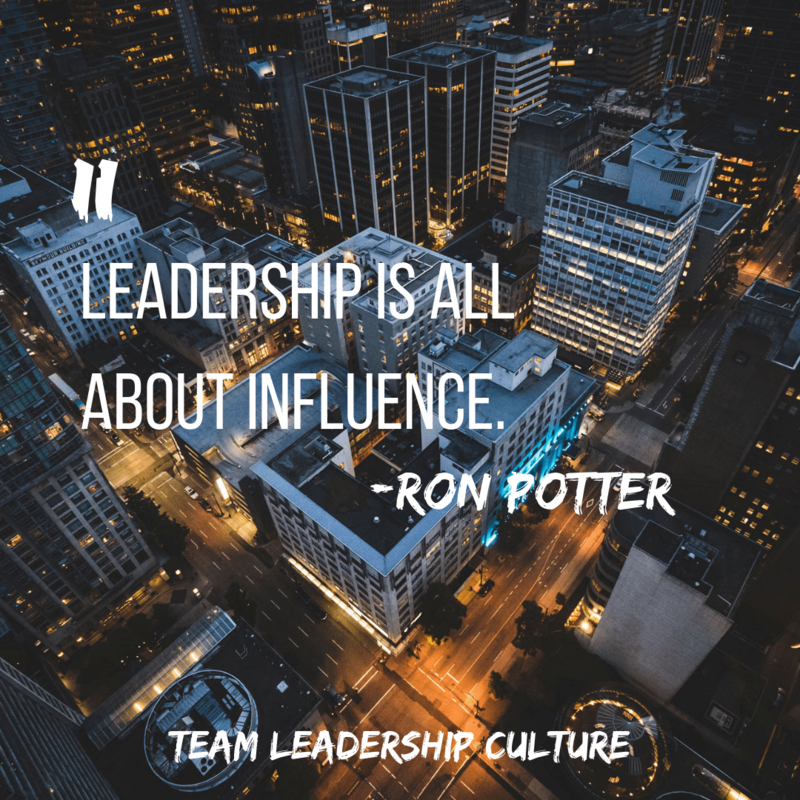 Leadership is all about influence. Without integrity and the trust it builds, you lose all ability to influence others.